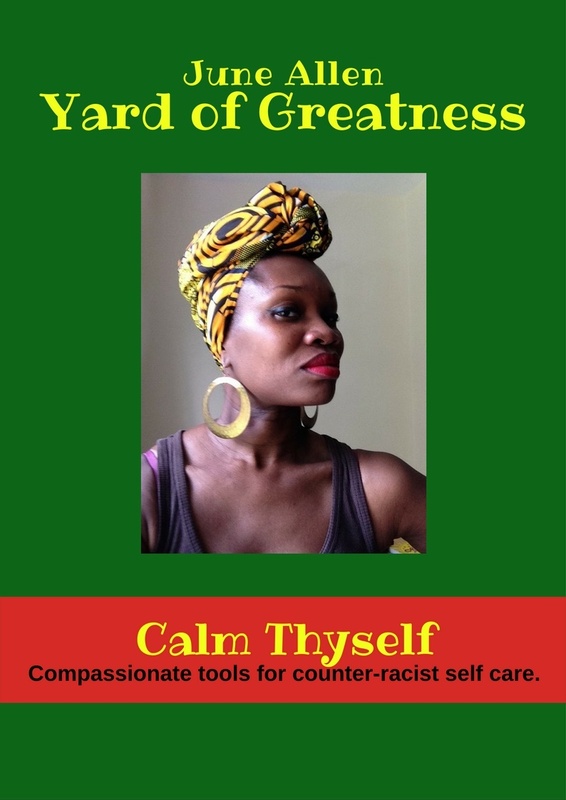 A Compassionate Guide To Counter-Racist Self Care. - Tools to maintain your racial well being. I hope this book provides great value, claim it here.